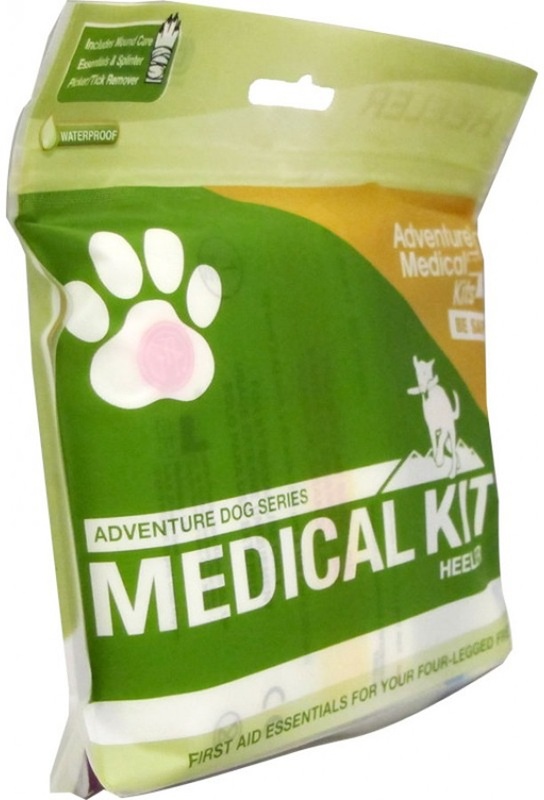 Dog, Cat and household pet First Aid Kits. Perfect for emergency use at home but also invaluable when out walking, hiking or camping away from home for long periods. Pocket size first aid kit for your pet. 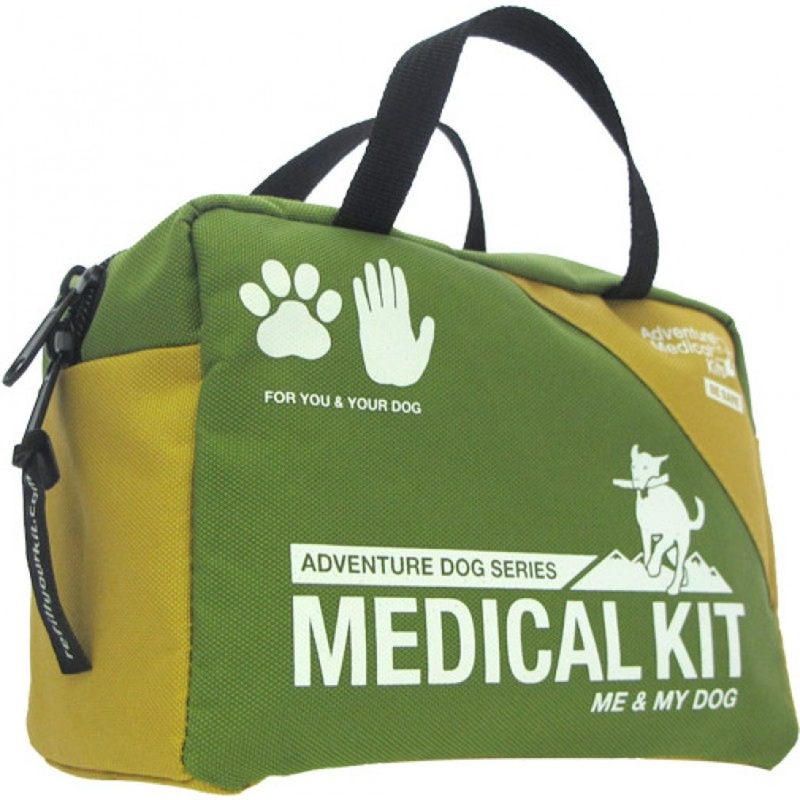 Portable wilderness first aid kit for you and your pet. 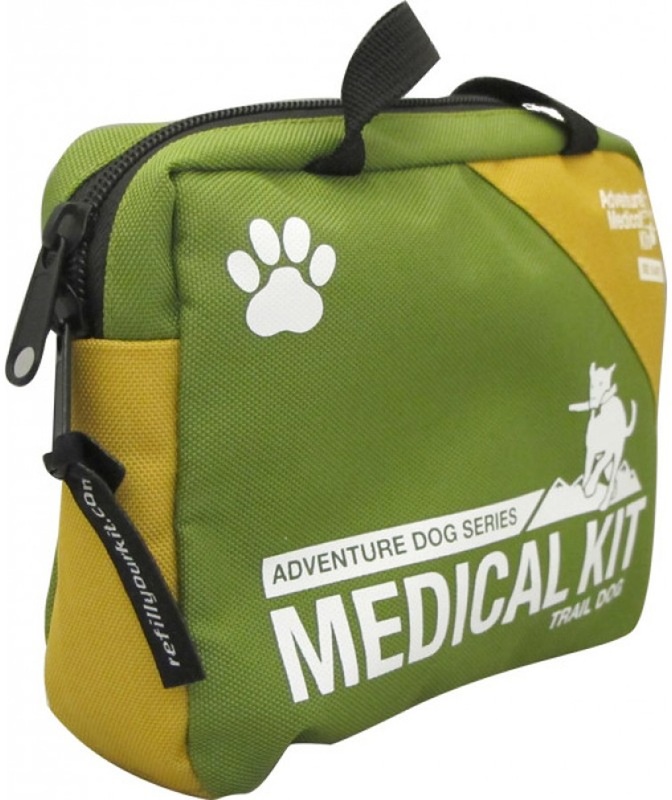 Portable wilderness first aid kit for your pet.